Our exceptional, friendly staff is our greatest asset. Our dental assistants and hygienist are licensed professionals who pride themselves on staying on the cutting edge of dentistry and patient communication. They are excited about what they are doing, have high standards of quality and integrity, and are motivated to achieve the best results for our family of patients. Alba Lopez is the newest addition to our team. She will be working at the front desk greeting patient's and helping in anyway she can to make the appointment as organized as possible. She is married to Victor and they have 3 beautiful daughters Alexia, Allyson, and Aliyah. Their children attend Clinton Public Schools. She graduated herself from Clinton High School in 2004. Soccer is a favorite sport for Alba's family and they enjoy the family time that they share at all of the girls' games. Alba is fluent in Spanish and this is such an asset to our practice. Randi Wynn has been practicing dental hygiene since 2009. She graduated from Elk City High School, attended Oklahoma State University and later furthered her education at Oklahoma University graduating with a Bachelor of Science in Dental Hygiene in 2009. She joined our team in 2011. 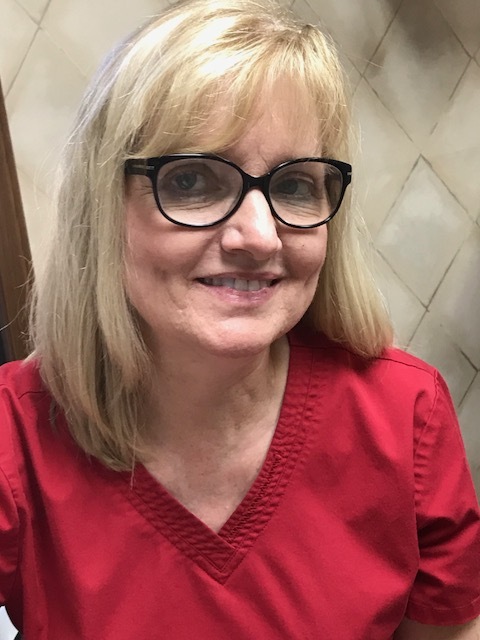 She is a member of the American Dental Hygiene Association and the Western Oklahoma Dental Hygiene Society. Family is very important to Randi. She and her husband Jason have 4 children and she is very busy with their activities. She loves spending time with her kids going to lake, hunting, going to ballgames and attending concerts. Her husband Jason works in the oil and gas industry. Her family lives in the country on the Wynn Centennial Farm. They have cows, donkeys and several dogs. They enjoy traveling going to new places. Randi's favorite thing about working at our office is we all work together as a team. Randi admires Dr. Simon's commitment to serving a vast array of patients offering access to care that many would otherwise not have. Laura Sambrano is a chair-side assistant at Dr. Simon's office. She was born and raised in Clinton, OK. She attended Clinton Public Schools and graduated from there in 2004. Her husband Mario have been together for 11 years. Together they have 4 kids Mariana, Arianna, Martin, and Isaac. They also have 2 beautiful granddaughters Alexa and Isamar. Her hobbies include working out at the gym, watching movies, and spending time with her family. She has been with Dr. Simon for 4 1/2 years. She feels absolutely blessed to be able to come to work everyday doing something she loves. Brenda Martinez is a chair-side assistant at Dr. Simon's office. Brenda attended the Western Technology Dental Assisting Program in 2006 and graduated from there in 2007. 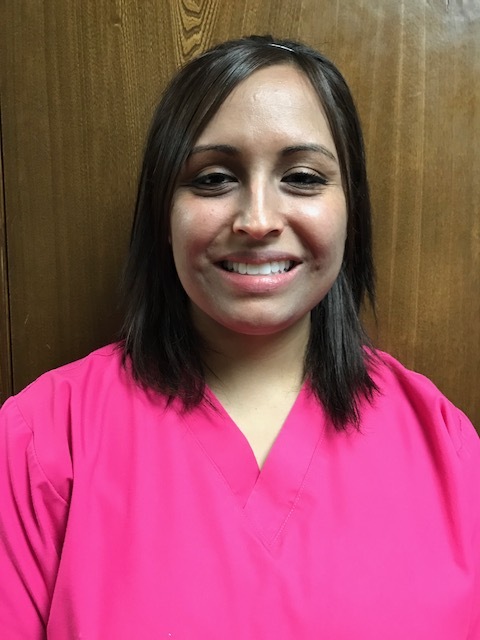 She has been working at Dr. Simon's office since 2007 and loves being a dental assistant. 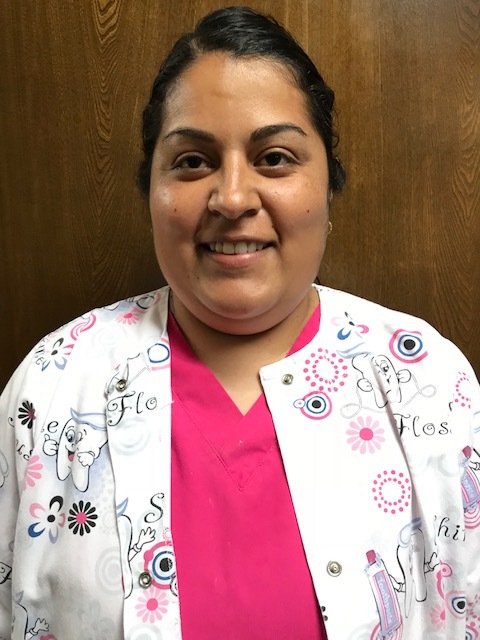 She is married to Lucas and they have 3 children Juliana, Gabriela, and little Lucas Jr. Brenda is a wonderful asset to our team and works hard every day to make each patient's dental appointment as pleasant as possible. Laura Tucker has been with Dr. Simon since 1993. Laura worked for a number of years as a chair-side assistant for Dr. Simon. Currently, she is the office manager for the practice. She is married to Landon and together they have 5 children. Laura became the office manager in 1998. She takes care of the front office duties which include going over with patients their recommended treatment plan, filing of their insurance to name a few. Laura is a member of the American Association of Dental Office Management and loves continuing to learn more about the dental industry as technology continues to change. Laura has an outgoing personality and is dedicated to making each patient's dental experience with our office a great one. Charlotte Curtis is a hygienist at our office. She grew up in Haskell, OK. She moved to Weatherford, OK in 2008. She has been married to Ben Curtis for 34 years. Ben is a jeweler at Kelley Jewelers in Weatherford, OK. Charlotte and Ben have 3 children Carissa, Joel, and Natalie. She attended OSU for 2 years and graduated from OUCOD in 1983. She enjoys reading and shopping.